Every once in a while, a product comes along that sounds unlike any other that you have tried before. This was what happened when I was having one of my oggling sessions at the Bourjois counter. If you ever have the time to have a proper look at their full range, I would really urge you to. I’ve tried a few of their bits now, and they have some really unique finds there. This was one of them, and so I decided to give it its very own post. 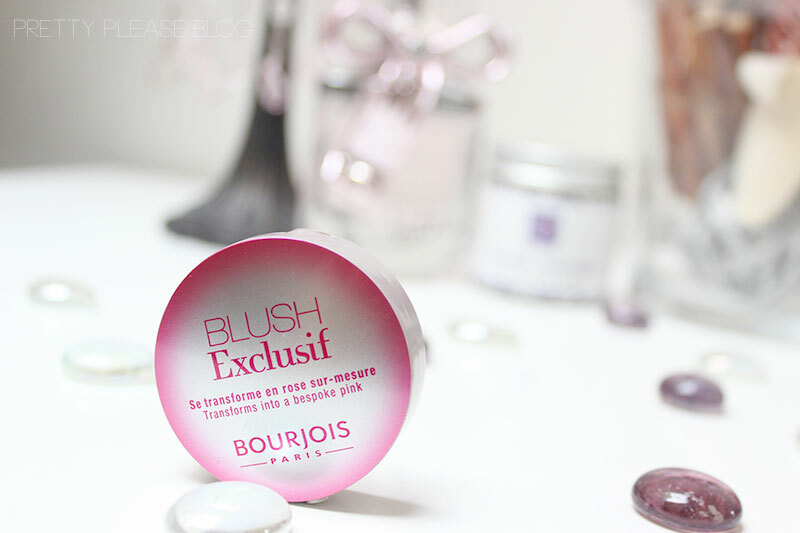 The Bourjois Blush Exclusif markets itself as a ‘self adjusting blush’. Thanks to pH reactive pigments, upon application it will transform into a pretty pink shade customised to your skin tone. It sounded like a bit of a gimmick to me at first (is anyone else thinking of those mood rings from the '90s? ), but as I said, I have faith in Bourjois. So, in the name of ‘research’ I quite happily parted with my £8 and took it to its new home in my makeup stash. The first thing that I noticed was that this product really does change colour right upon skin contact. My shade, as you can see, is a bright pink, which seems to be exactly the same every time that I apply it. This just so happens to be one of my favourite shades, so I was pretty pleased about that. Having swatched the product on my boyfriend’s arm, I did notice that the two colours were virtually identical, which did make me question the unique colour-changing aspect. Having said that, my boyfriend’s and my skintone aren’t worlds apart, and looking at some other swatches online there does seem to be some variety. The important part is that I love the colour. 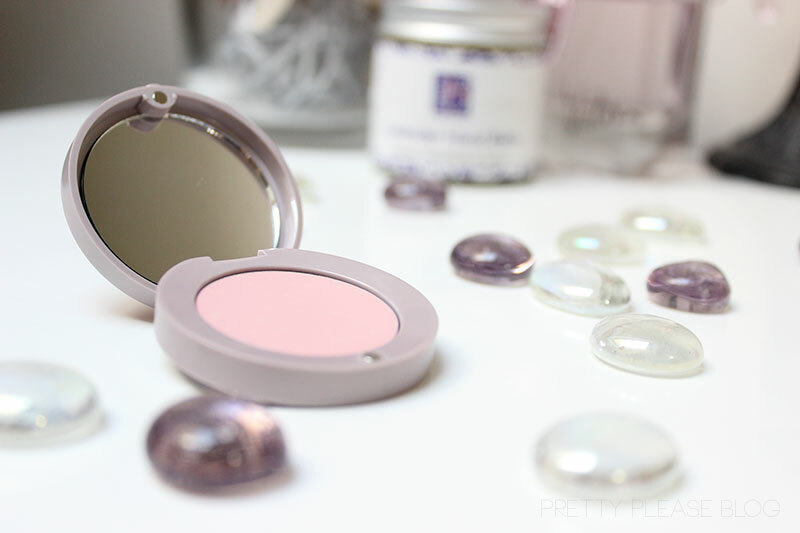 It has quickly turned into one of my most-used blushes, which owes to more than just the pretty hue. 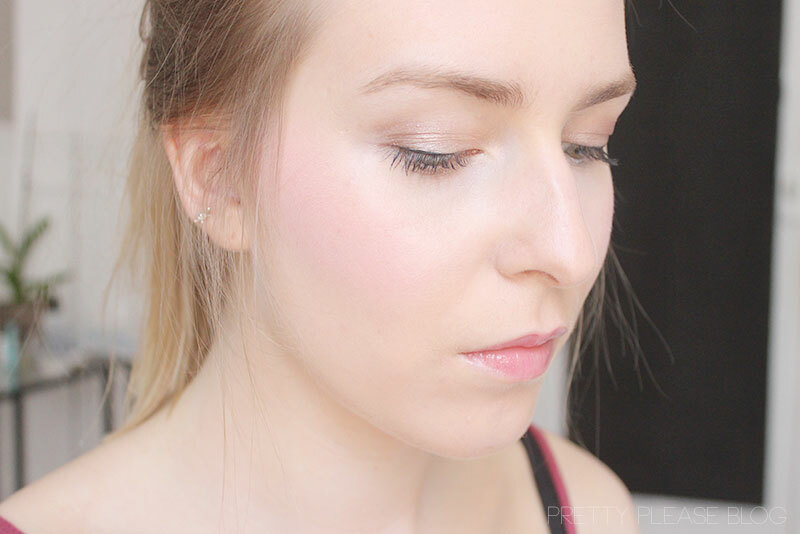 The blush applies as a cream, and while it is described as a cream-to-powder formula, I would say that it maintains a more natural and less ashy look than a powder blush. It certainly applies and blends as a cream, but isn’t as fluid as other cream blushes that I have tried in the past. The product can also be built up to a more noticeable intensity, depending on your mood. 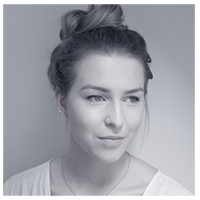 The best part for me, is that it is easy to maintain a naturally rosy-cheeked look, as there are no remnants of glitter or shimmer. It may look mini-sized, but I’ve been using this blush for a good few months now and I’ve still barely made a dent. For £8 I think that this is a truly handy addition to anyone’s makeup bag. The novelty of the colour-changing may have worn off, but this remains a valuable asset to my collection. Have you tried any of Bourjois' less-raved-about products? This sounds amazing. I've been loving the Body Shop BB cream which does the same thing. I must give this a go! Gorgeous on you! IT cosmetics' lip vitalities are a pretty similar concept and I adore them! Definitely will give that blusher a try if I can get it on ASOS!!! Absolutely good,how beautiful you are. I’ll definitely check this blush out! :D Thanks for sharing!